Why you need experienced window cleaners for skyscrapers? These days majority of the city skylines around the world are dotted with high-rise buildings as lack of space forces people to look vertical for commercial or residential purposes. Commercial establishments such as hotels and offices in skyscrapers need regular external maintenance, with respect to their windows and facades, so that the glossy exteriors remain fresh and free of dust and other atmospheric pollutants which give occupants a clear external view. As most of the high-rise buildings come with externally opening windows and closed facades, these need to be cleaned with the help of professional cleaners who have experience and expertise to handle such high-risk works. One of the most modern techniques used by companies around the world involving high-rise window cleaning is through “rope access” method, which is considered to be safe, faster, efficient and cost-effective, and complies, with all safety standards. 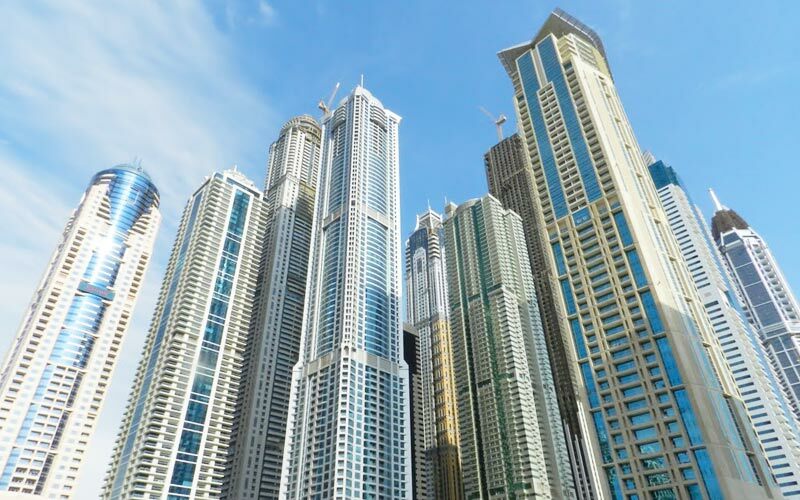 Green Smart Technical, a pioneer in high-rise window cleaning and maintenance service provider based in Dubai, with their efficient, experienced and well-equipped window cleaners, has been undertaking window cleaning and maintenance services for high rise buildings in and around the UAE. Experienced high-rise window cleaners know how to use rope access tools efficiently to scale peaks from the external surface of buildings to perform cleaning and other maintenance works without putting their life into risk. With experience and advanced technology by their side, they can perform works at ease without compromising on quality and deadlines. Since the risks involved in skyscraper window cleaning services is much less compared to other conventional means, window cleaners using rope access deliver quality services at much faster pace. Since all the materials and chemicals used for cleaning purposes are environment friendly and of highest standard, building owners can look for best maintenance service with lowest interruption to residents or occupants. All those who are engaged by GST for quality window service are well trained (IRATA Certified) to undergo onsite window cleaning effortlessly. They also know how to conduct themselves at workplaces and virtually become the brand ambassadors who can deliver the highest standard window cleaning services at the lowest possible cost and time. Since the technology adopted is safe for workers and also tried and tested for decades, GST engages their men to carry out all kinds of high-rise window washing services. These highly efficient technical personnel have thorough domain knowledge, are adequately trained to handle extreme situations, experienced to utilize men and machinery for effective and fast completion of widow cleaning and other maintenance works. How much will it cost you for commercial window cleaning?